Judwaa 2 is an upcoming Hindi film with its unabashedly entertaining trailer out now. Judwaa 2 is the reboot of Judwaa released in 1997 starring superstar Salman Khan. Judwaa was directed by master of comedy David Dhawan and he is the one handling Judwaa 2 as well. David Dhawan’s last directorial venture was with his son Varun Dhawan in 2014 by the name of Main Tera Hero. The collaboration was successful considering it was Varun’s second film. The basic plot of two characters Raja and Prem, who are diametrically opposite to one another yet fall into the trap because of Raja’s Mischievous is similar to the last one. 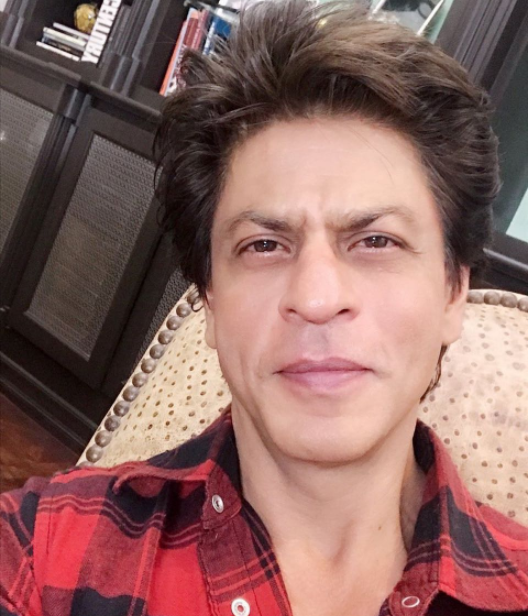 Sajid Nadiadwala is the producer of the film who is known for his grandeur in the films like Kambakht Ishq, Kick, Anjaana Anjaani has taken this film from suburbs of Mumbai to United Kingdoms. Varun Dhawan is one of the most popular actor working in the Hindi cinema and his last film titled Badrinath ki Dulhania was a superhit at the box office. Varun is digestible in this mindless entertainers as he has filled in the shoes of Govinda and Salman for David. Naam Shabana’s Shabana Taapsee Pannu and Jacqueline Fernandez have joined the star cast of Judwaa, each romancing Prem and Raja in the film respectively. 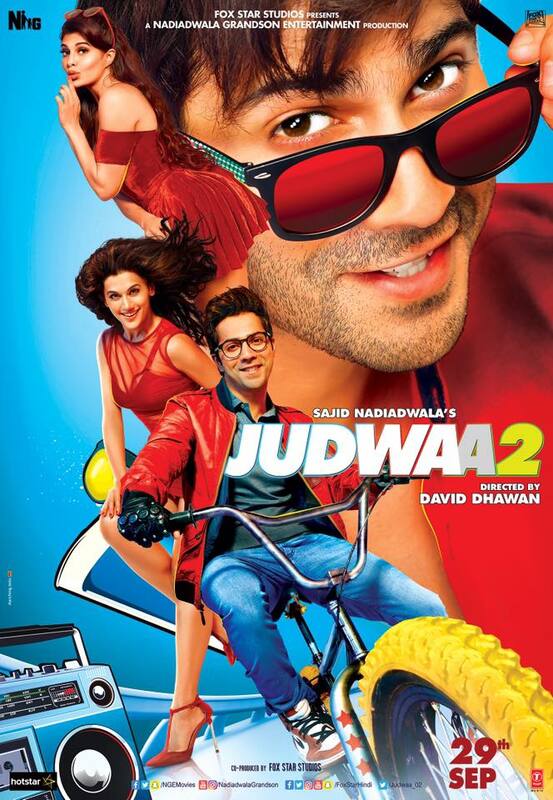 Genre of Judwaa 2 is comedy of errors merged with action without blood and gore. Judwaa 2 will release on 29 September, 2017.